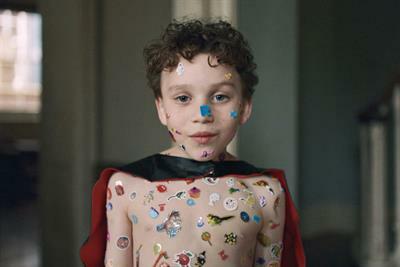 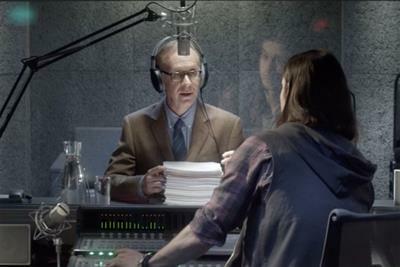 A collection of the best Land Rover creative work, such as advertising, marketing campaigns and videos. 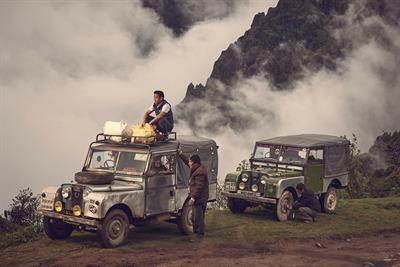 Land Rover travels deep into the Himalayas in a campaign part of its 70th anniversary celebrations. 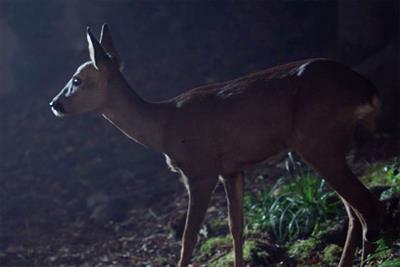 Land Rover heads into a dark, remote forest to reveal the new Range Rover Velar. 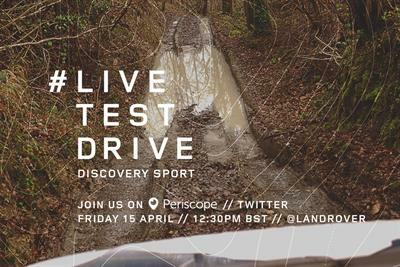 Land Rover is using Facebook Live and Periscope to live-stream test drives of its cars throughout April. 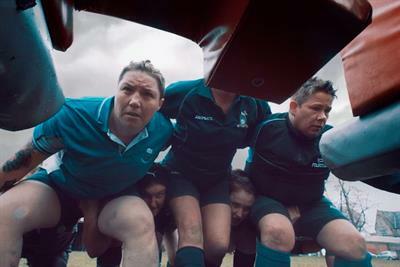 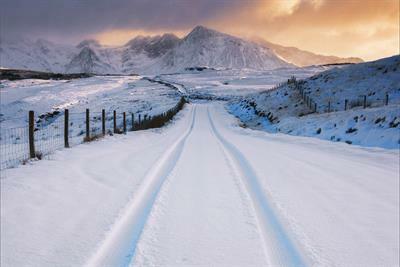 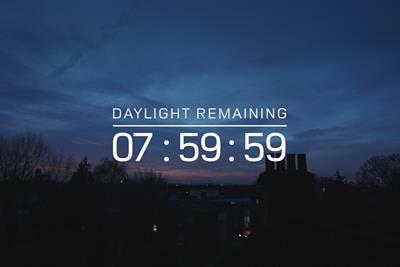 Land Rover has chosen Instagram as the focus of the latest iteration of its "#hibernot" campaign.